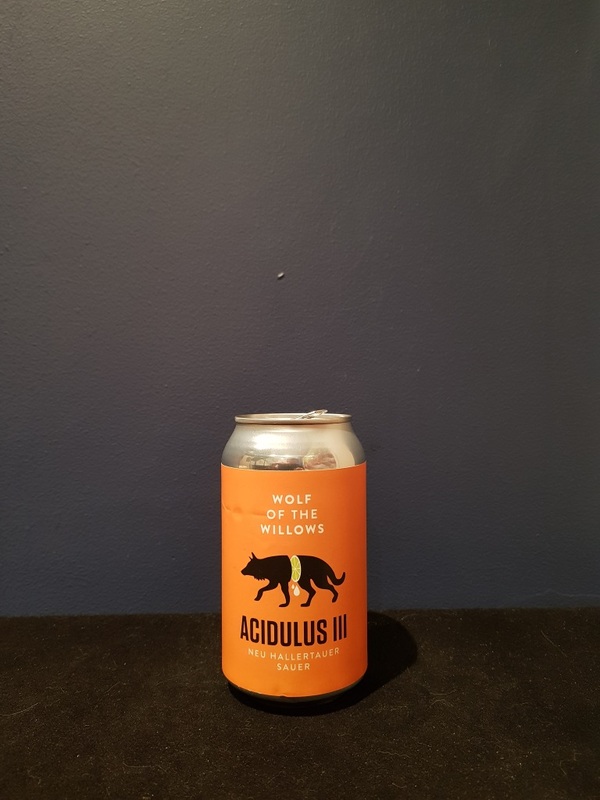 Beer #2716 is a sour ale brewed by Wolf Of The Willows in Victoria, Australia. I’m not a fan of sours (though I’ve had some very good ones over the years) but fortunately I really like this one, maybe because it’s only slightly tarty and doesn’t dominate. It’s unusually bitter for a sour but having said that there really isn’t much of it. It’s a little fruity, orange citrus is mostly what i picked up on. The bottle size is 355ML with an alcohol content of 5.70% (containing approximately 1.60 AU / 2.00 UK standard drinks), and it costs $5.83.